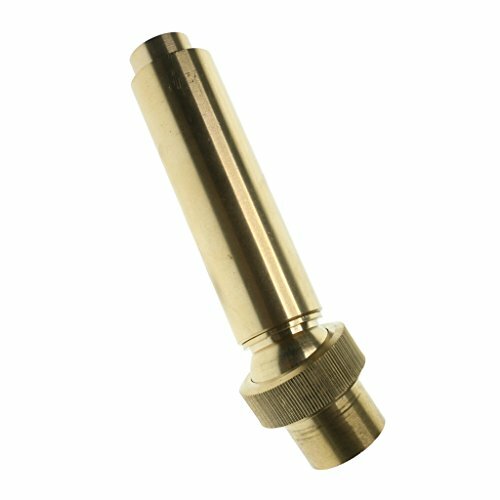 Baoblaze 3/4'', 1'', 1-1/2'' Adjustable Column Water Fountain Nozzle Head Sprinkler Spray Nozzle, corrosion resistant and durable - 1inch | Fountain City Art Ctr. - The axis of the nozzle can be adjusted at ±15 degrees. The axis of the nozzle can be adjusted at ±15 degrees.